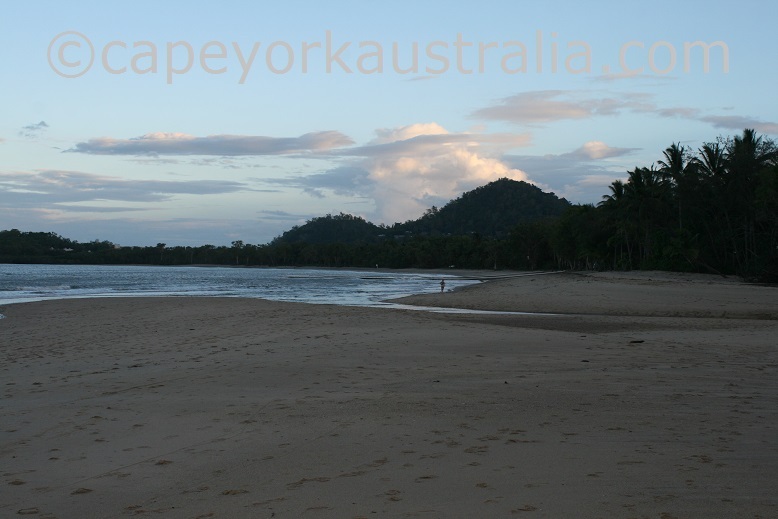 Kewarra Beach is one of Cairns Northern Beaches. 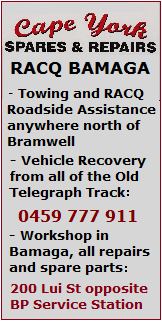 It is a sleepy one - a quiet local residential suburb with no concrete highrisers. And there isn't even any room for many tourists. 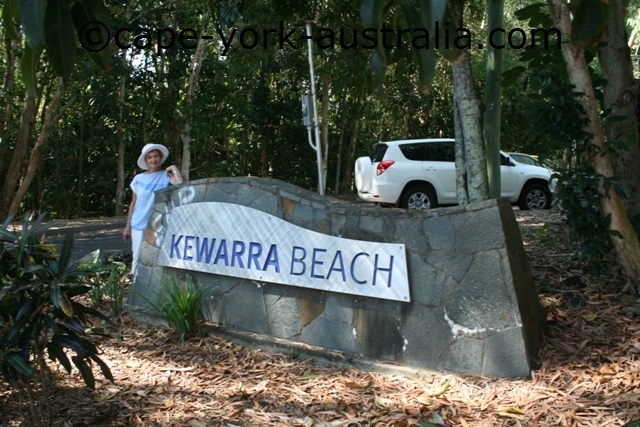 There is only one beach access, and the only carpark is small and gets crowded. 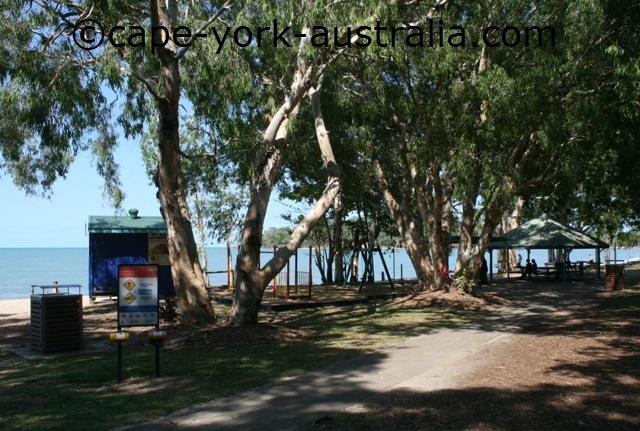 At the only beach access, there is a small beach park with a children's playground and picnic tables. 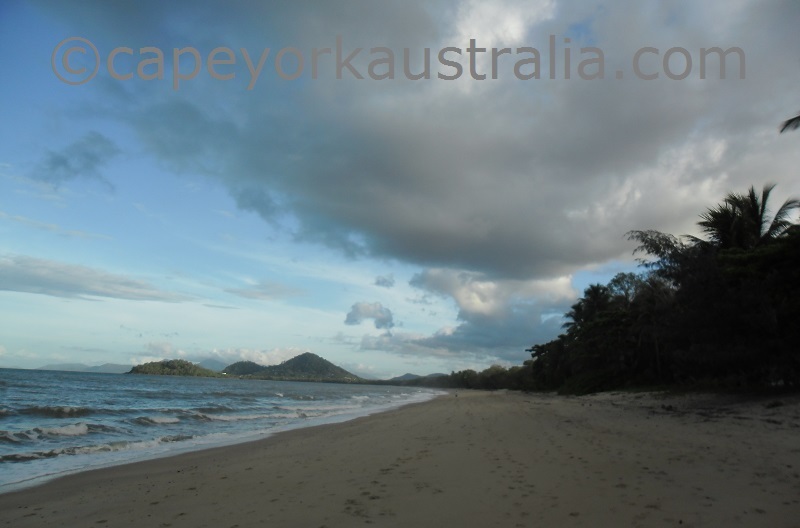 That is the only place where you see the beach - there is no Esplanade with beach views like at Palm Cove and Clifton Beach. And the beach itself is not good for long walks because it's cut off by a creek mouth so you cannot walk to Clifton Beach and Palm Cove. 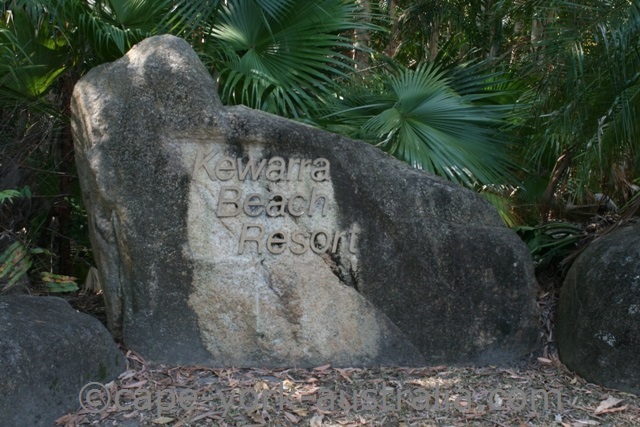 For the few tourists that do stay, there is the Kewarra Beach Resort. 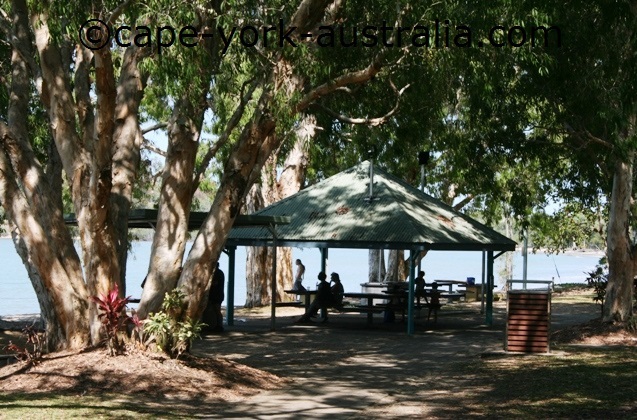 It is the only resort on the beach, and it is a great place to stay, right on the beach front, and full of character. 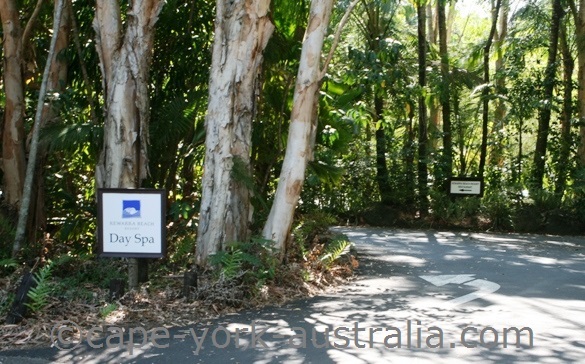 The resort is in 30 hectares of tropical gardens that are home to many Australian native animals. 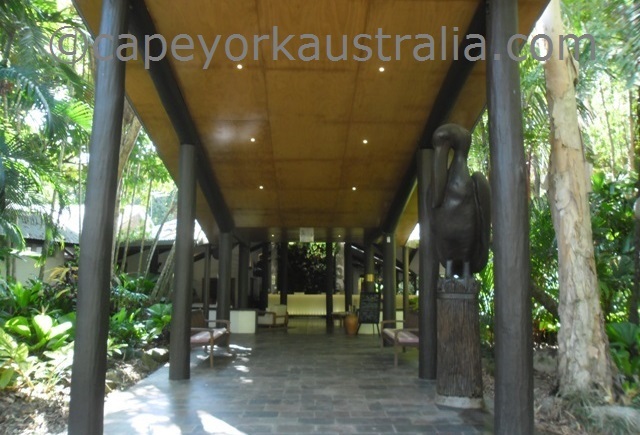 The accommodation is in different bungalows and suites with tea and coffee making facilities, mini bars, internet access, king sized beds and private verandahs. 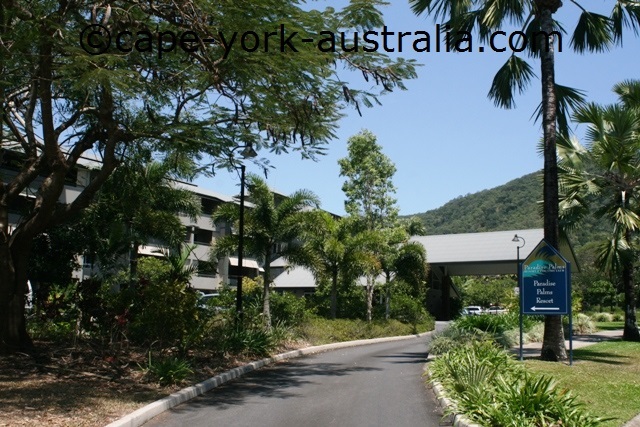 In the complex, there are two swimming pools, a spa, a private beach and a restaurant. 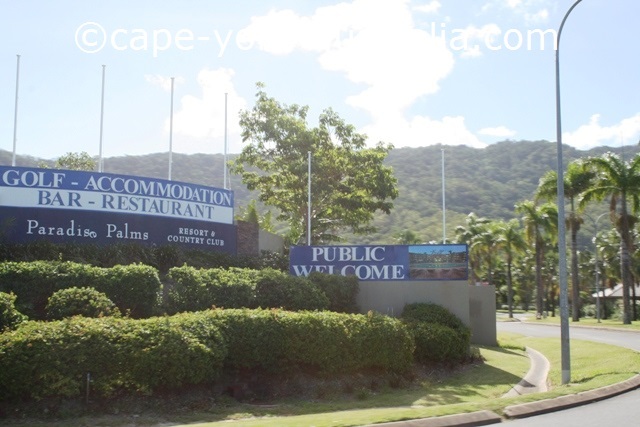 On the other side of the Cook Highway is also the Paradise Palms Resort. 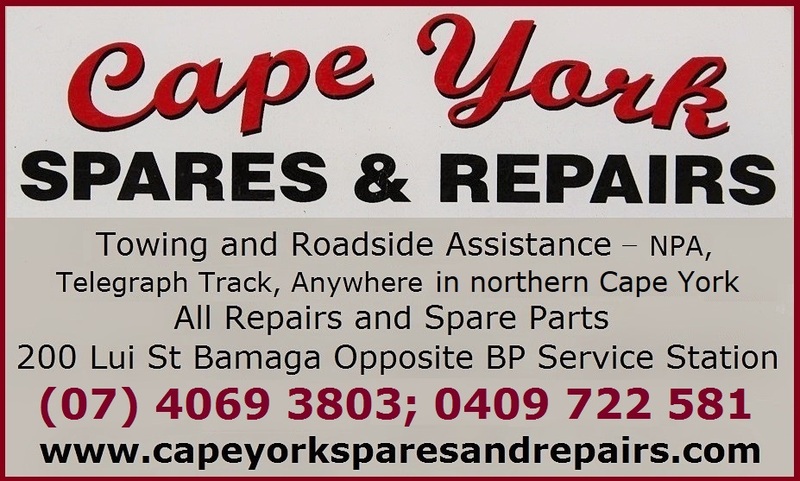 It's the home to one of Australia's best golf courses. 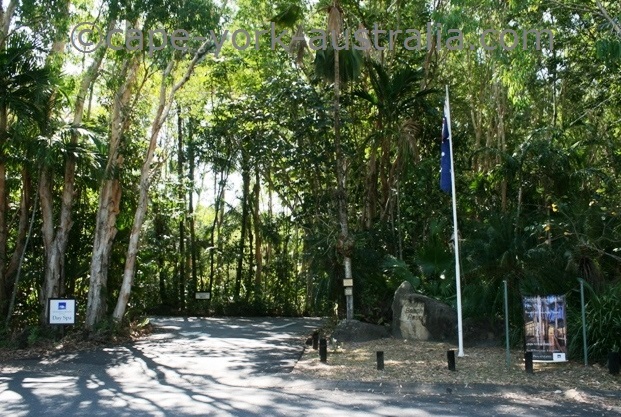 It's in a 20-minute driving distance from the city and close to both the Wet Tropics World Heritage tropical rainforests, and the World Heritage Great Barrier Reef. 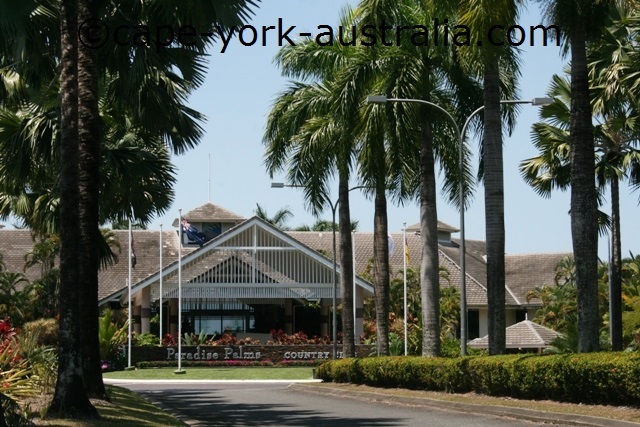 It is a large resort with extensive facilities, a bar, a restaurant, a beauty salon, a spa, a swimming pool, a gym and fitness rooms, a tennis court and a playground for children. There are 96 resort rooms with tea and coffee making facilities, mini bars, TVs, direct dial phones, internet and in-room safes.